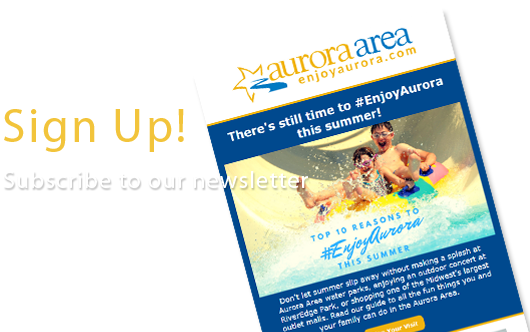 Hold on tight, because downtown Aurora’s Blues on the Fox is back for its 22nd year with another killer lineup of longtime favorites and fresh talent. 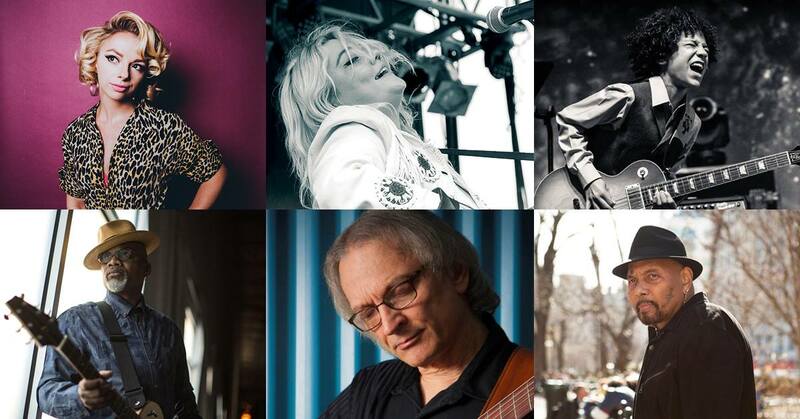 Aaron Neville, Elle King, Sonny Landreth, Samantha Fish, Toronzo Cannon and Brandon “Taz” Niederauer are today’s blues music masters, sure to attract music fanatics from around the globe to celebrate the soul, grit and power of American blues. Dates are Friday and Saturday, June 15 and 16, at RiverEdge Park, 360 N. Broadway in downtown Aurora, the idyllic venue, serving up two days of jammin’ blues music, cold beer, delicious festival food and a damn good time, all overlooking the gorgeous Fox River. Gates open Friday, June 15, at 6 p.m. for day one featuring an all-ladies lineup – Kansas City blues rocker Samantha Fish at 7 p.m., followed by Elle King of “Ex’s and Oh’s” fame at 9 p.m.
Gates open Saturday, June 16, at 2 p.m. for day two. At 3 p.m., 14-year-old guitar phenom Brandon “Taz” Niederauer, who starred on Broadway in The School of Rock, takes the stage. CTA bus driver turned international blues star Toronzo Cannon plays at 5 p.m. Blues on the Fox rocks into the night with slide guitar legend Sonny Landreth at 7 p.m., climaxing at 9 p.m. with three-time Grammy Award winner Aaron Neville. Don’t wait to get your tickets, blues fans. Early bird tickets are only $20 per day if purchased through May 31. Regular tickets are $30 per day starting June 1 and on-site. All tickets are general admission. Ticket fees not included. Children 12 and under are admitted free to Blues on the Fox but must be accompanied by an adult 18 years or older. For tickets and information, visit RiverEdgeAurora.com, call the RiverEdge box office, 630.896.6666, or stop by in-person at RiverEdge’s satellite box office, the Paramount Theatre, 23 E. Galena Blvd., Aurora, 10 a.m. to 6 p.m., Monday–Saturday. The RiverEdge box office will also be open on-site both days for day-of sales, beginning at noon.